Get a Max Kiosk and Cooler at a Discount: For a limited time only. You can purchase a Micro Market Max Kiosk and an Imbera G319 Cooler for just $4,300 total! Trade-In Program: Current Kiosk not getting the job done? Upgrade to Parlevel. Send us your old Kiosk and we’ll upgrade it to Parlevel’s system for as low as $0 up-front. 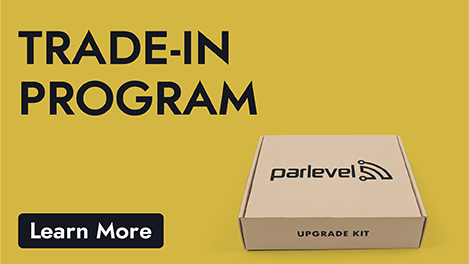 Parlevel Packages: Mix and match Parlevel’s vending tools like Micro Markets, Card Readers, VMS, and more to optimize your operations and receive huge discounts. 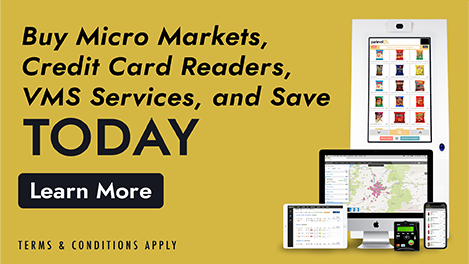 The more technology you acquire to improve your operations, the bigger the savings you’ll see! 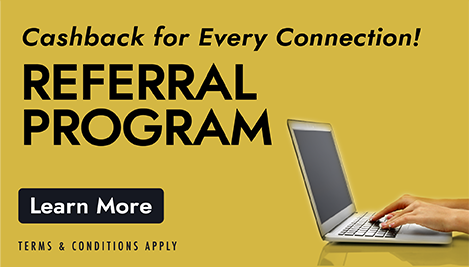 Parlevel Referral Program: Know a vending operator that can benefit from Parlevel? Refer them to us and receive credit for every potential machine connection.